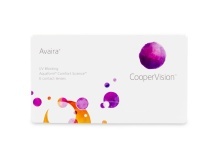 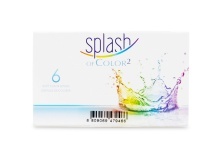 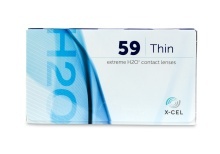 Bi-weekly contact lenses (also called “weekly contact lenses”) are technologically advanced lenses with enhanced durability so they can be comfortably worn every day for 2 weeks, or worn continuously for one week, before replacing. 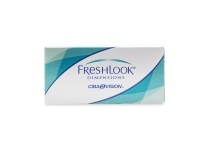 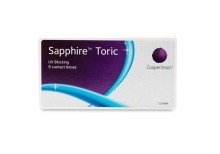 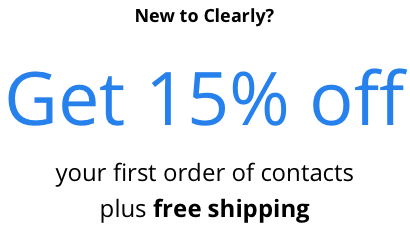 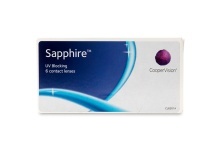 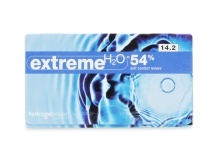 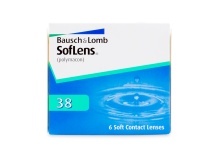 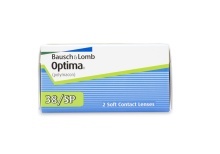 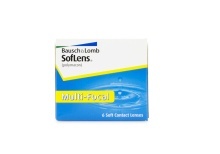 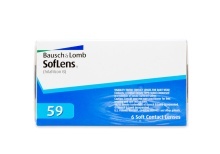 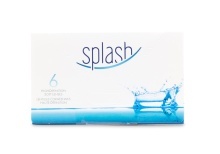 Compared to daily disposable contacts, bi-weekly disposable contact lenses provide higher oxygen transferability and thinner, smoother lenses to prevent unwanted materials from sticking to the surface. 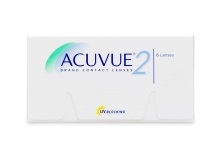 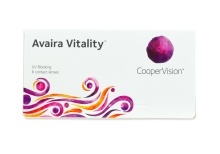 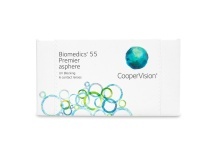 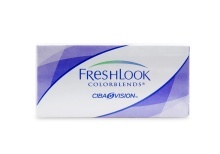 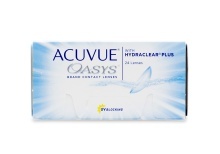 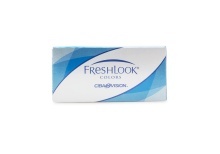 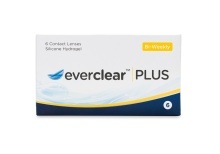 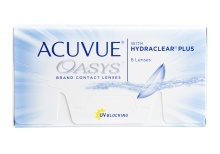 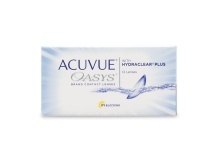 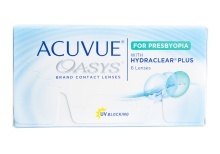 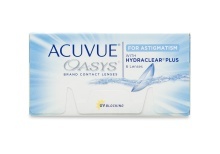 They’ll need to be taken out nightly, but are far more cost-effective than single-wear contacts.